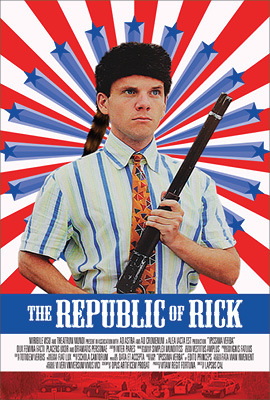 The focus has to be on Rick and portray his fanatical idealism. 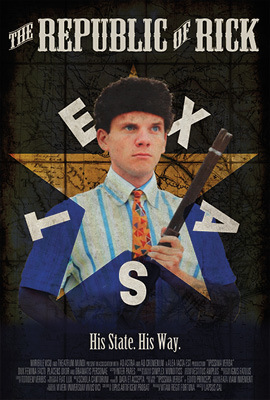 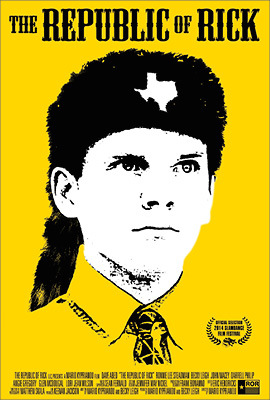 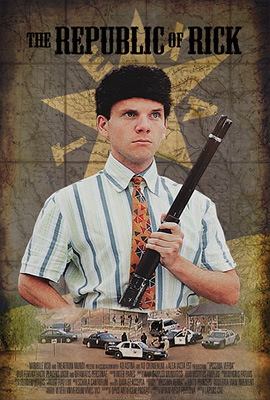 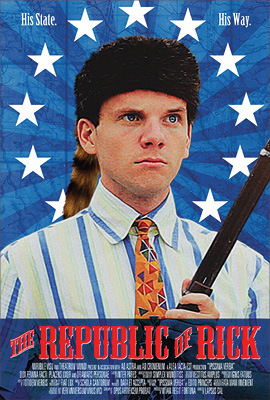 The self-styled ambassador of the the Republic of Texas shines brightly in his stately coonskin cap. 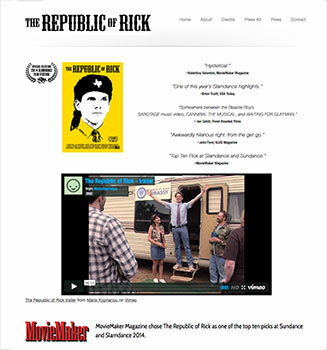 Cooldaddy Media built and has been hosting the website since 2013 before the Slamdance premiere.